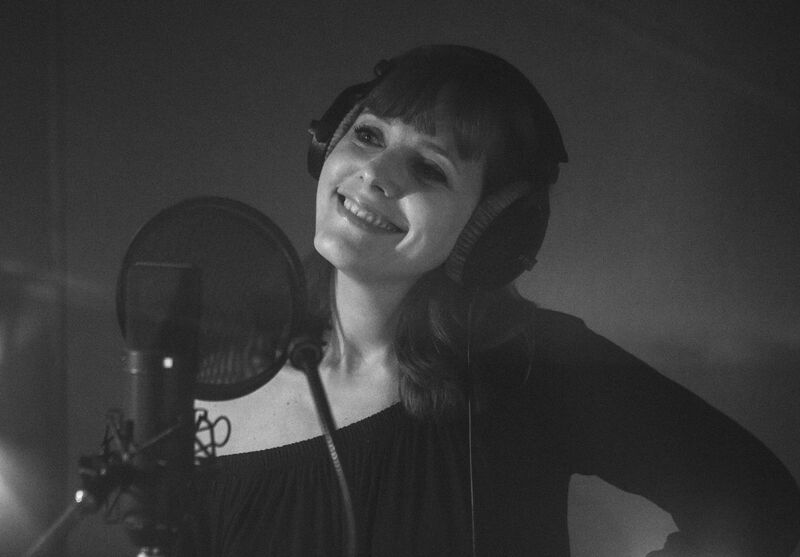 Charlotte Savary is a female folk singer and songwriter from Paris, France. 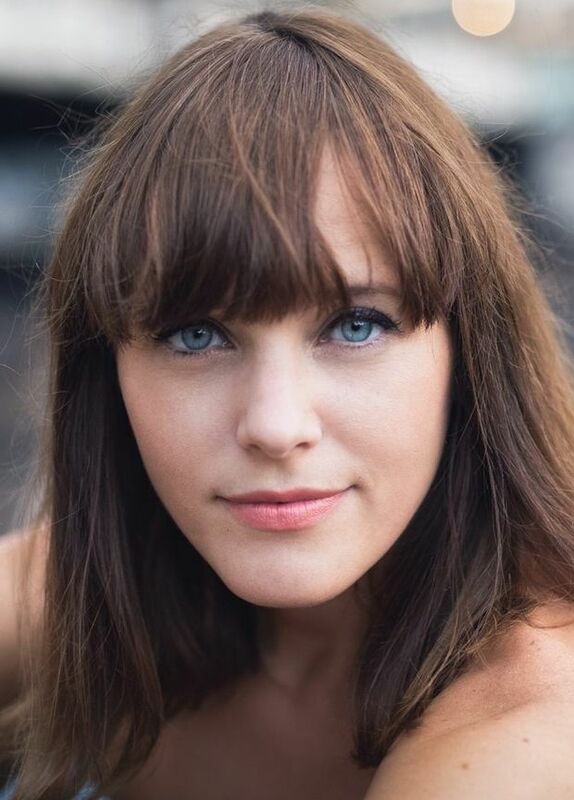 Charlotte Savary's voice is instantly memorable. 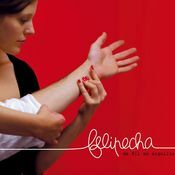 Her silky timbre and vibrant melodies combine in a coup de foudre of love at first listening, a beauty that brought a dark sensuality to Wax Tailor's cinematic compositions, but also a luscious sweetness to Felipecha's chiseled French folk. She convinces audiences with her natural charm and sensuality, in a restrained but genuine way. When she performs solo, her voice thrives and an intoxicating lyricism blooms. Her sincere writing wins you over, tugging between intimacy and vast openness. Seasons, her first solo album, unravels a tender relationship through time. Summer, fall, winter and spring are all stages of love: the full swing of summer, the decline of fall, the iced mourning of winter, and the new beginnings of spring. Through the course of four triptychs, the elements embrace this romantic play. Charlotte Savary wrote the songs over changing seasons. When she told this to her longtime producer Manuel Armstrong (Felipecha), he instantly thought about recording the album throughout the year during each of those shifting seasons. This gave a timeless maturity to the instrumentation. The production followed the mood of each season, leaving time for sounds to ripen and create the ideal setting for Charlotte's truly special voice. Yes! A pub in front of me! She said "Goodbye", I said "hello"
Le ciel ici est sans étoiles. It's a wrap guys, it's a wrap! Not knowing where we're at ! "But I like to sit in the rain"
"Don't go out on your own, darling"